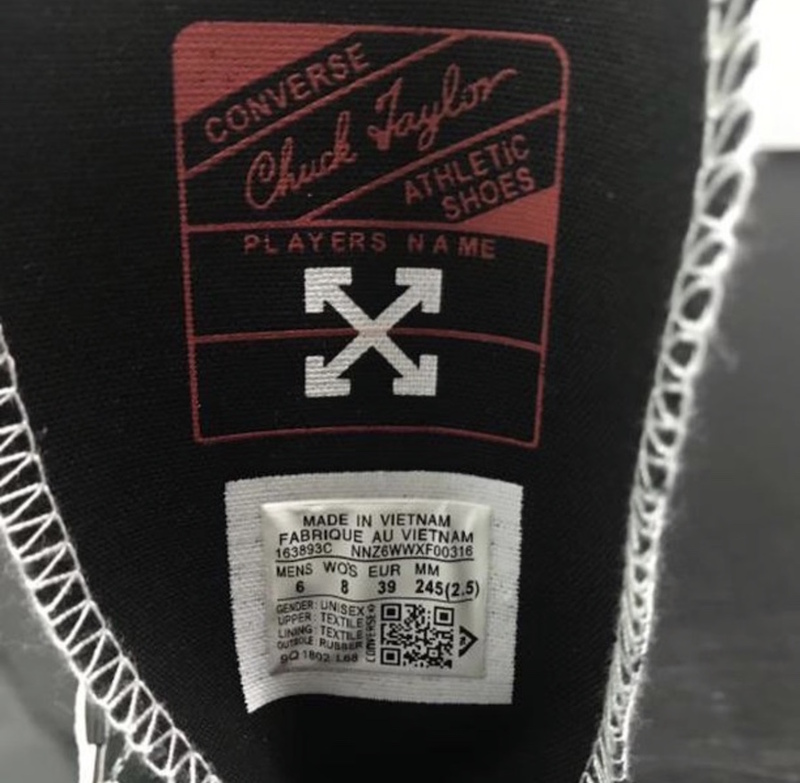 Off-White x Converse Chuck 70 "Black"
Virgil Abloh and Converse will be collaborating on another Chuck 70 this fall. 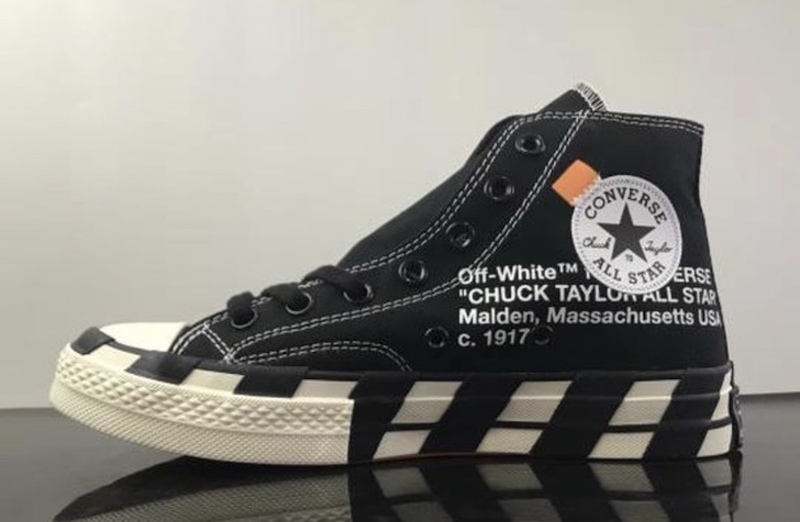 Following the white colorway, is a black iteration featuring the same features as the white alongside Off White and Converse branding. 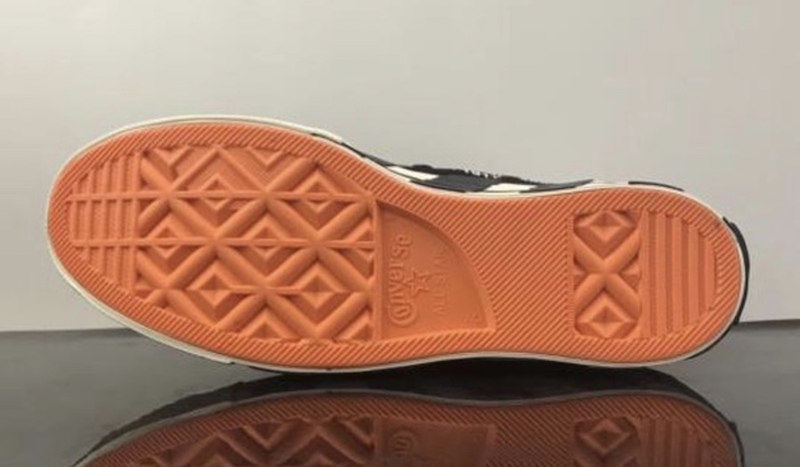 Hits of orange touch the converse logo as well as the insole, with stripes on the midsoles. 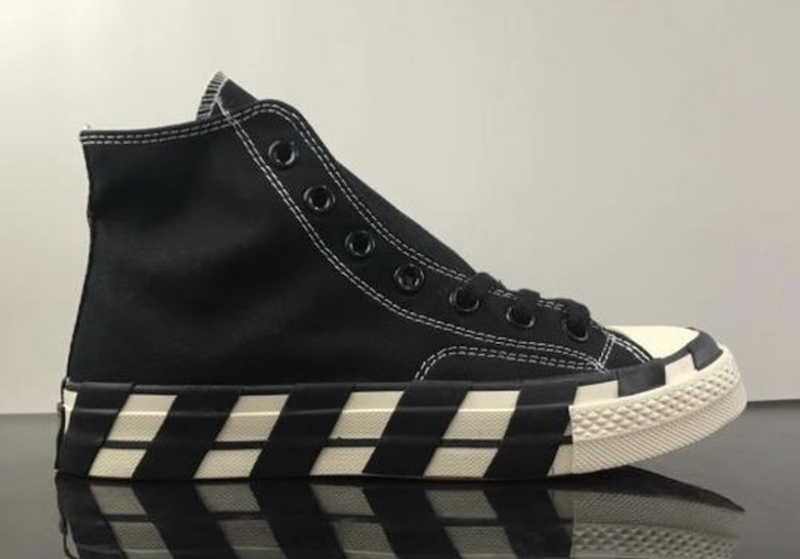 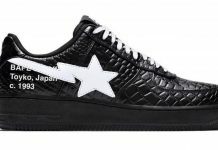 Off White and Converse branding is also on the inner part of the shoe, with a white toecap finishing it off. 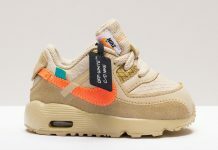 These are rumored to release in October along with the white pair. 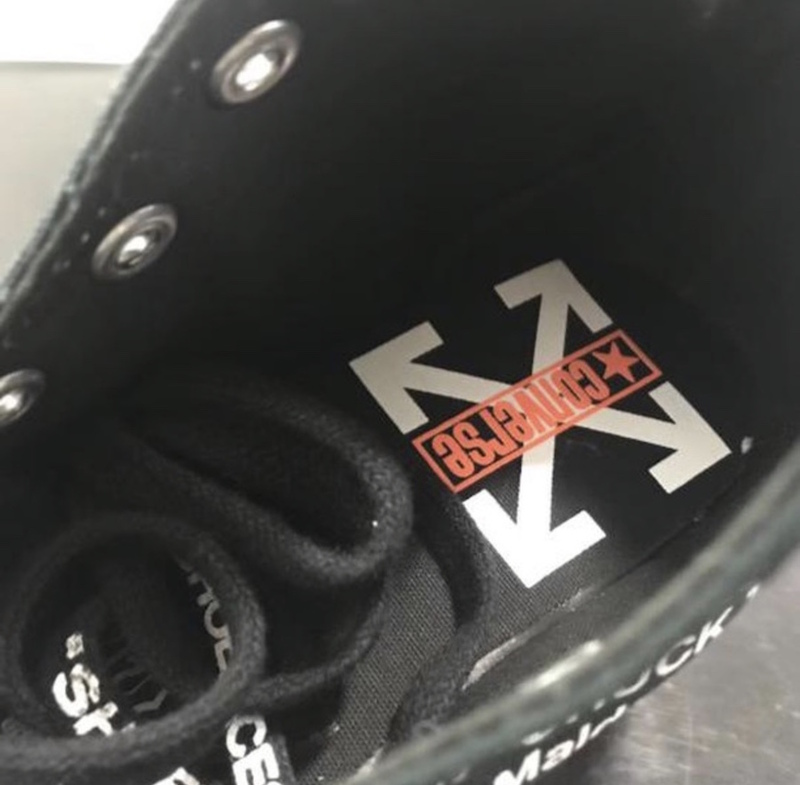 Stay tuned with Modern Notoriety for more news on the upcoming Off-White x Converse Chuck 70 “Stripe” Surfaces.